It’s time for the school nurse to evaluate 180 students in one hour to see if their eyes are seeing properly. After all, if you cannot see well how can you do well in school? As concerned parents, you have been waiting anxiously for weeks or even months to find answers as to why your clearly above average student is failing miserably in school. Your child hands you the results sheet and you see the answer you have been waiting for. As your eyes scan the results, your heart jumps for joy when you see”pass” jump off the page. But wait—if Johnny passed the vision screening at the school, why does he struggle in the classroom? The vision test at school, as well intentioned as it is, does only one thing—it tells you if you can see a particular sized letter at twenty feet or so. In other words, you find out whether or not your student can see the board. While this is important information, it is an incomplete picture of your child’s eyes. Nothing is done to determine if students understand what they are seeing or how their eyes are working (or not working) together. There is no evaluation of memory skills, recalls, retention, frustration, lack of concentration, etc. Sometimes, there is more going on than meets the eye (pun intended). 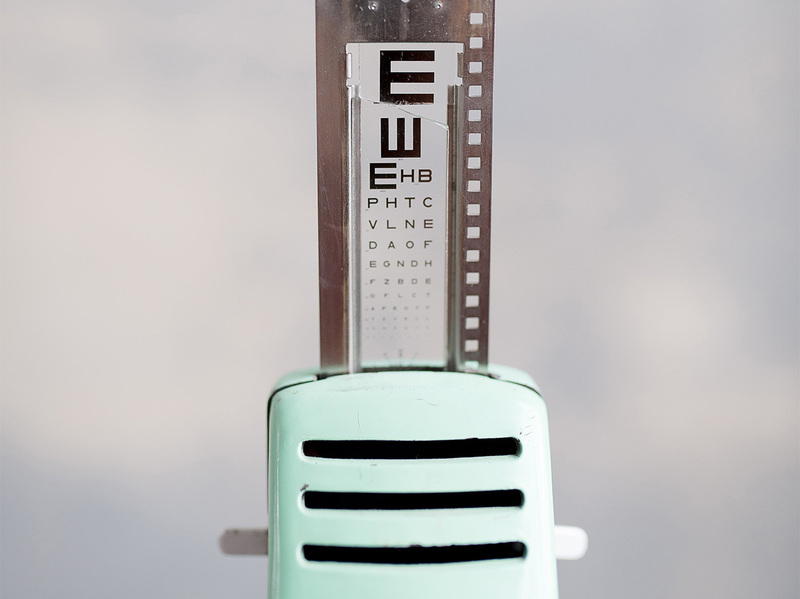 A thorough optometric evaluation is needed and can often help answer these questions in a more precise manner. At the Nigh Eye Group, we understand that there are nuances to your child’s eye health and solutions beyond a simple glasses prescription are available. Vision Therapy (hyperlink to our page), a service we have offered for over 30 years, can enhance vision activity and improve school performance. Let us help get your student back on track and fill in the gaps left by simple vision screenings.